A few seasons back, Lionel Messi and Pep Guardiola made the False 9 a household name, as they dominated the Europe and won the Champions League in style. Here, Patrick Mills looks at the next probable revolution, the False 10. In recent seasons, and particularly at the beginning of the current campaign, a trend is emerging which could eventually see the extinction of the no.10 in its traditional role. Many have written about what they perceive to be the false no.10 position. 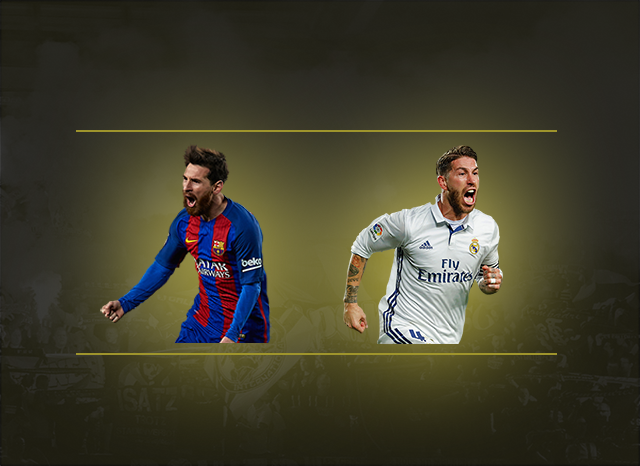 Most of these pieces claim that the role comprises of a player who starts just off the main striker but ends up in the box to score. My argument is that this is either a mere misinterpretation of the second striker role or else it is simply a false nine playing behind a striker that drifts wide or drops off to create space for the false nine. The false nine position is based on the principle that it is better to arrive in a location of threat to the opposition than to start in it. My interpretation of the false no.10 is someone who starts elsewhere with the intention of arriving in the no.10 position. In doing so, they are running into a space where their threat is heightened, instead of beginning in this zone and having to leave it to find space. Given the importance of playmakers in the game, coaches have found themselves reassessing where the team’s chief creator should play. The no.10 is typically the player who starts just behind the striker/strikers, think Mesut Ozil. Their role in the team is to supply chances to the other attacking players. The zone in which they operate is known as ‘the pocket’, the space between the opposition’s defence and midfield. However, if the opponents congest this space, the no.10 can become stifled. Equally if a defensive midfielder is told to get tight to the no.10 and force him backwards, their effect on the game becomes restricted. While if players stand relatively still between the lines the opposition has the opportunity to screen any passes towards them. One way in which coaches have attempted to solve this problem is by playing deep-lying playmakers such as Cesc Fabregas at Chelsea or Santi Cazorla at Arsenal. And while this can weaken a team’s functionality as a defensive unit, there are numerous attacking benefits. Taking Fabregas as the best example, the Spaniard made 23 assists in all competitions last season as Mourinho’s team won the Premier League. Fabregas started most often alongside Nemanja Matic. His role was both to pick up the ball from deep areas and start attacks and also to join the attack and supply Chelsea’s forwards. Because Fabregas’ natural marker was the opposition’s attacking midfielder, his deep role sometimes allowed him to roam forward as an unmarked ‘free man’. 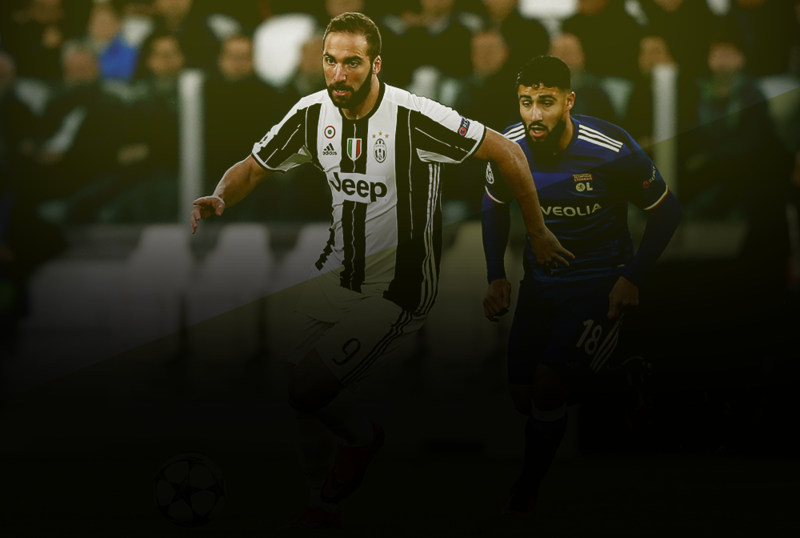 Other players like Andrea Pirlo also operate under the title of ‘deep lying playmaker’ but his role for Juventus was usually restricted to staying at the base of the midfield. How effective is ‘zone 14’? Many coaches divide the pitch into 18 zones. Using this method, the space in front of the opposition’s penalty area is commonly known as ‘zone 14’. Due to the importance of this zone, the role of false no.10 was created solely to maximize its exploitation. The other crucial attacking areas, i.e the wings and the penalty box are best accessed through zone 14. For example, a pass to the winger from the full back is normally restricted to being vertical and so the winger has to receive the ball and turn to face the play, giving defenders time to close down. In addition, the full back will find it difficult to play a pass to the winger beyond the opposition. The reason for this is the principle that a vertical run in behind is best combined with a diagonal pass, something that is almost impossible to occur between a fullback and a winger on the same flank. A pass to the winger from a deep central midfielder is slightly less problematic as the winger should be able to receive the ball on the half-turn but in order for the winger to receive the ball while facing the play, the winger would have to start much deeper. The central midfielder is, however, in a better position than the fullback to play a pass to the winger beyond the oppositions final line of defense but said pass would likely have to evade two lines of defence. Therefore, given that a pass from zone 14 to the winger should allow them to receive the ball facing the play and a player in zone 14 has just one line of defense to bypass with a through ball to the winger, combined with the fact that the through ball is diagonal rather than the more difficult vertical through ball, means that zone 14 is generally the prime position for feeding the winger. A player in zone 14 is also closest to the striker but an argument to suggest that through balls to the striker are better coming from the half-spaces, the spaces between the wings and the centre, or the wings, does have some substance. As I have mentioned, playing a diagonal penetrative pass as apposed to a vertical one is usually more effective because of the benefits of diagonality. There are a lot of in depth studies of this online and so instead of relaying that, I’ll just briefly summarize the idea that diagonal passes can be more favorable than vertical ones. Basically, the concept is that a vertical pass will usually require its receiver to face away from the opposition’s goal or at the very least receive the ball on the half-turn. Alternatively, a diagonal pass is more likely to allow the receiver to remain facing the play. Furthermore, a diagonal pass generally breaks an opposition’s lines more effectively. For example, if a player receives a vertical pass, the opposition’s defensive lines are only slightly disrupted, if even. While a diagonal pass should in theory unsettle their lines more as they will have to adjust body position more and judging the destination of the ball becomes increasingly difficult. Despite this argument, which would suggest that the most effective through ball to the striker should come from wider to allow for a diagonal pass, zone 14 remains the location at which access to the penalty box in general is most prevalent. Such is the importance of the space between the opposition’s defense and midfield, otherwise known as ‘the pocket’, the resurgence of the false no.10 has occurred as a way of maximizing this space. There are a number of ways in which coaches exploit the zone, some of which are outlined below. One way of creating the pocket has been utilized for years, especially at Barcelona. Commonly, Barca’s two central attacking midfielders, Iniesta and Rakitic, will drop off slightly and almost stand still with the ball at their feet, this is called ‘La Pausa’ or ‘The Pause’ and can be used all over the pitch. The idea is to draw the opposing central midfielders out to create space beyond them. Iniesta is possibly the best in the world at this and can often be seen using it to create a pocket for Barca’s false no.10, Lionel Messi. 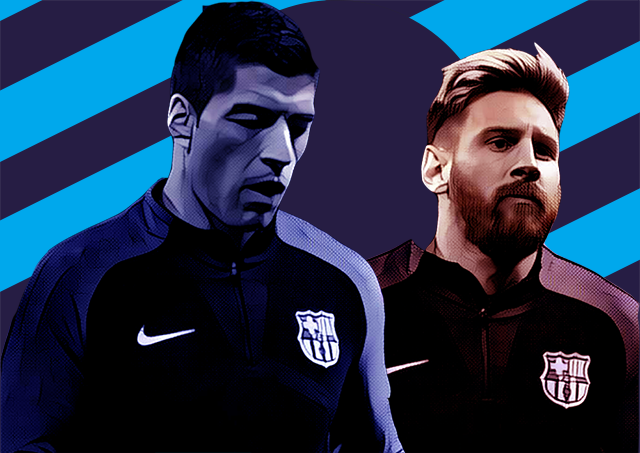 The Argentine’s role for the Blaugrana last season epitomized the hybrid position, beginning on the right and making late runs, with or without the ball, into the no.10 position. Based on Messi’s success in this role, the suggestions are that a 4-3-3 is the best formation to play when using a false no.10. This is because the opposition’s central midfielders will naturally be drawn to their correspondents. Whereas in a 4-2-3-1 for example, they may prefer to sit in front of the central defenders in an attempt to eliminate the no.10’s effectiveness. Another way of maximizing the pocket is by playing a high defensive line and tasking the forwards with pushing back the opposition’s defence. Alternatively, if you play a deep defensive line and invite the opposing defense to play high up the pitch, the zone between the opposition’s defence and midfield is not only much smaller, it is also much further away from goal. A good example of why its important to press teams high up the pitch to create pockets came in the recent Premier League game between Liverpool and AFC Bournemouth. The latter, under the guidance of Eddie Howie, chose to play a counterattacking game with a 4-4-1-1 formation. The two players furthest forward were Callum Wilson and Josh King, both strikers and so ultimately, their two central midfielders were forced to push up to support them on the counter. Meanwhile, through naïvity, the Bournemouth backline remained deep as opposed to pushing up with their midfielders. This in turn created a massive pocket of space in between for the likes of Philippe Coutinho and Adam Lallana to exploit, both of whom have also shown glimpses of playing in the false no.10 position for Liverpool this season. What’s the difference between a false no.10 and an inverted winger? In truth, there aren’t a huge amount of differences between the two roles. However, the personnel generally used as the false no.10, as well as the ultimate aim of this position, are the crucial factors in the subcategorizing of these roles. In the case of an inverted winger, the aim is to cut inside onto their stronger foot to shoot or play a through ball, while also creating a channel for the fullback to overlap. Quite often, they will play in a 4-2-3-1 and so zone 14 is usually occupied as apposed to being vacant for them to run into. 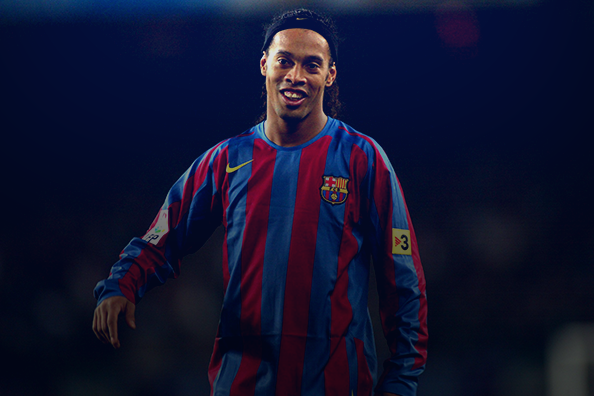 In addition, they are generally required to vary their play by playing on the shoulder of the opposition’s full back. The personnel used in the inverted winger position is the main difference with the false no.10. High profile examples include Arjen Robben, Alexis Sanchez and Frank Ribery, all of whom started their careers as out and out wingers on their correct sides. The role of the false no.10 is specifically set up to exploit zone 14. The personnel also varies with an inverted winger because most players in the role are natural playmakers who are merely starting out wide in order to create central space to arrive in at the last second. Notable players who have occupied this position include the previously mentioned Lionel Messi, who, admittedly began as a winger, David Silva and Christian Eriksen. All players who are generally at their most effective in zone 14. 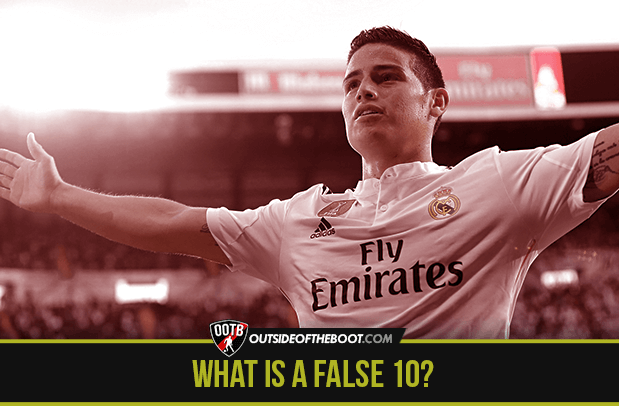 Because the false no.10 has yet to gain as much coverage as the deep-lying playing playmaker, inverted winger or the false no.9, it is more difficult to identify who plays in this position. However, along with the likes of Messi, Silva and Eriksen, there are a number of players showing signs of making this their permanent role. Here are three players who could feature as false no.10’s this season. Eden Hazard: Last season saw the Belgium international pick up the Premier League player of the season award as Chelsea won the title. His role was primarily as an inverted winger with Oscar occupying the 10 position. However, it has always seemed likely that Hazard would move into a central area in order to take his game to the next level. But given his ability to dribble, as well as his tendency to invert onto his stronger right foot, the false no.10 position could be ideal. With Fabregas starting deeper and Oscar or Willian likely to start in the pocket, whichever Brazilian does start could be tasked with either joining Costa up front or drifting to the left to create space for Hazard to occupy. Another important principle to this position is that the opposite winger is capable of getting in behind to receive a diagonal through ball when the false no.10 inverts, Pedro offers this passing option at its best. James Rodriguez: After impressing for Colombia at the 2014 World Cup in a typical no.10 position, Real Madrid splashed out €80 million on James. Last season saw him play the same role in a 4-2-3-1 with Bale to his right, Ronaldo to his left and Benzema up front. And while James enjoyed an excellent debut campaign at the Bernabeu, Bale suffered. Because of the Welshman’s cost, new manager Rafael Benitez has been tasked with getting the best out of Bale, while maintaining the strengths of James and co. Based on the early indications, the following seems the most likely strategy. James will almost certainly start more often than not on the right side of midfield with Bale beginning in the no.10 position. However, it’s not quite as simple as that. It seems that, at times, Bale will join the front line and play on the shoulder, or drift to the left to allow Ronaldo to move into the box. As a result, zone 14 will be vacant for James to move into. Additionally Ronaldo’s preference to make inverted runs from the left in behind, James has the same passing option as I previously spoke about in relation to Hazard and Pedro. It does appear that Benitez will mix and match this season but we could see James in a false no.10 position with regularity throughout the year. Philippe Coutinho: As already mentioned, Coutinho’s performance against Bournemouth hinted that he could be used in this role under manager Brendan Rodgers. The likelihood is that Liverpool will play a 4-3-3 formation for much of the season with Can in defensive midfield and Jordan Henderson slightly further forward alongside James Milner. Coutinho and Firmino will probably play off Benteke. But once again, if Liverpool do play this formation, Milner and Henderson can tease the opposing midfielders out of the pocket for Coutinho to move into. This interpretation of the false no.10 position is based on the same principles as the false no.9 role. The most important thing to conclude is that the false no.10 role is focused on arriving in a dangerous position, instead of starting in this position. 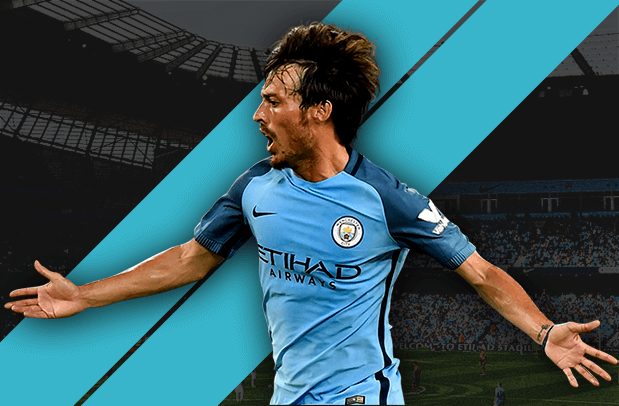 The role is designed to create a pocket of space in front of the opposition’s back line for the team’s playmaker to run into. While the false no.9 begins in the no.10 position with the aim of arriving in the no.9 position, the false no.10 begins out wide with the aim of arriving in the no.10 position.